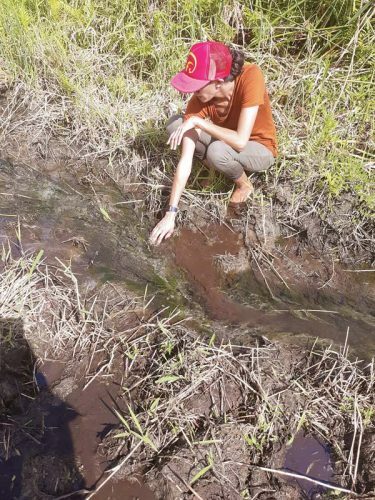 WAIKAPU — Some of last year’s harvest from sunflower fields that dazzled motorists along Kuihelani and Honoapiilani highways has been transformed into cosmetic-grade sunflower oils to lubricate patrons in Maui spas. Around 1,330 gallons of sunflower oil was generated from the first 14-acre field farmed by Pacific Biodiesel last year. The rest of the oil went to biodiesel, the company’s specialty. It is a nontoxic biodegradable fuel, which is made up of plant oils, rendered animal fats and recycled cooking oil collected from restaurants and food-service operations. With one year of sunflower harvesting under his belt, King said he was pleased. “We are learning a lot,” he said. 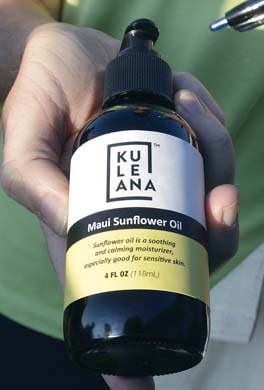 The sunflower oil is being manufactured as part of the Kuleana beauty product line, which is made by Maiden Hawaii Naturals LLC, a wholly owned subsidiary of Pacific Biodiesel Technologies, Galatro said. The spa at Andaz Maui in Wailea was one of the first spas to show interest in and use the sunflower oil. It is being used in all of the massage treatments at the Andaz, said Dabe Patterson, the hotel’s marketing and communications manager. The Andaz salon uses other Kuleana beauty oils for scalp treatment enhancements. 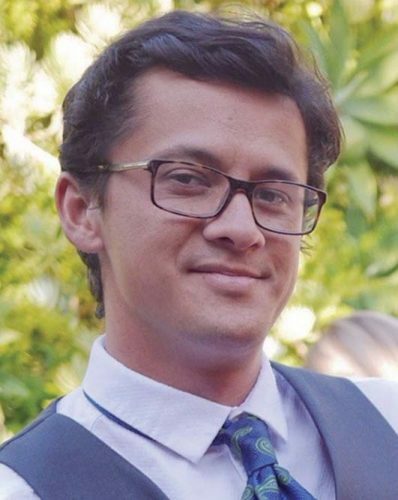 Galatro said there are four spas on Maui using the sunflower oil, and the company is beginning to connect with spas on Oahu and Hawaii island. Because there is much interest from spa customers in using the sunflower oil, Galatro said that sometime this year the hotel’s salon will add a blend of Maui sunflower oil with its Hawaiian macadamia nut oil product. Its macadamia nut oil product, as well as others, is under the Kuleana product line. It is sold online and at retailers such as the Maui Tropical Plantation. “We have previewed this product with several of our spa customers, and we’ve received very positive feedback,” Galatro said of the sunflower and macadamia nut blend. The cosmetic-grade sunflower oil and macadamia nut oil are being sold as a bulk raw ingredient for cosmetic manufacturers. The company has distributors in Japan, California and Hawaii, Galatro said. Also in development is an SPF 30 sunscreen that incorporates the sunflower and macadamia nut oils along with “reef-safe ingredients.” It’s expected to be ready for the market in the summer. 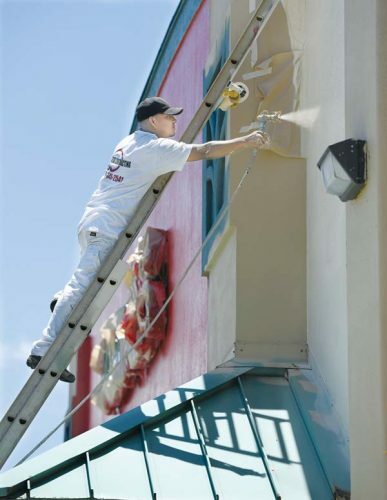 The company is working with a U.S. Food and Drug Administration-certified contract manufacturer to complete the required testing and properly produce the sunscreen, Galatro said. Another product close to coming online is sunflower cooking oil. Pacific Biodiesel officials showed a sample bottle of the yellow liquid during a media tour of the new sunflower field on Wednesday. “It will have the aroma of sunflowers,” King said. Galatro added that the company hopes to have the food-grade oil sent out to market by the summer. Sixteen acres of sunflowers are now in bloom on the 115 acres leased from Waiale 905 Partners, headed by Maui Tropical Plantation owner and developer Mike Atherton. The field was planted in November. Now in bloom, this first crop for 2018 will be harvested in March, King said. There are “no parking” signs on road shoulders abutting Pacific Biodiesel fields near Kuihelani and Honoapiilani highways. Last year, many motorists parked their cars along the highways as people flocked onto the fields to take photos with blooming sunflowers. King said he leaves the “no parking” signs and enforcement up to the state Department of Transportation and Maui Police Department. For people who want to get up close to sunflowers, Kumu Farms at the Maui Tropical Plantation has some fields beginning to bloom along Honoapiilani Highway. Parking is available in the plantation’s lot. 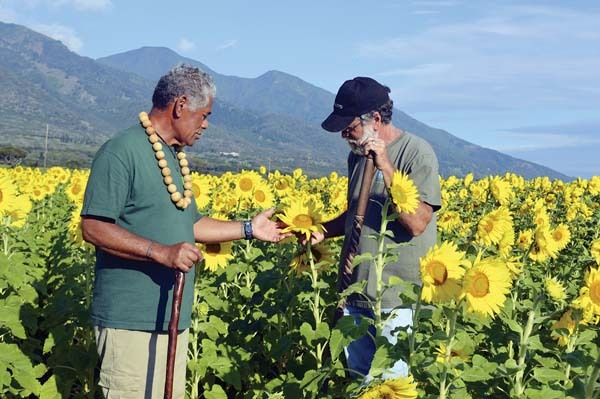 Last year, Pacific Biodiesel and Maui Tropical Plantation worked together to give the public safe access to sunflower demonstration crops on the plantation property. That field has now closed. For Pacific Biodiesel’s actual sunflower fields, the company plans to upscale to larger crop sizes this year. Last year, the crops were 10 to 15 acres. This year, fields will cover 30 to 50 acres, King said. Total harvest for the first half of this year through July 1 should come from 188 acres. King said the company plans to plant chickpeas and safflower as well this year.